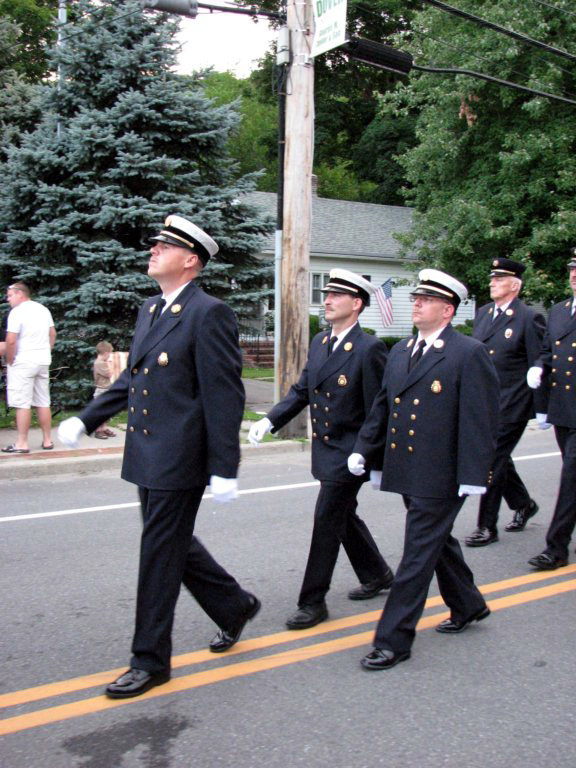 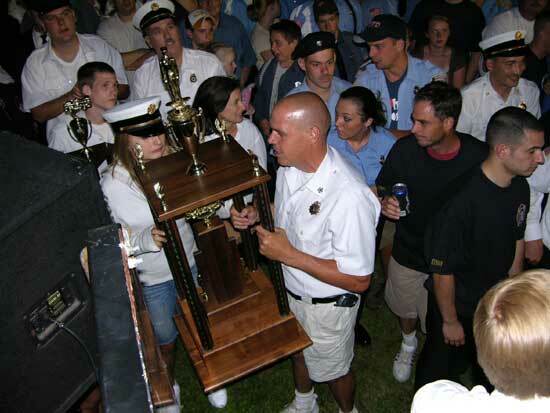 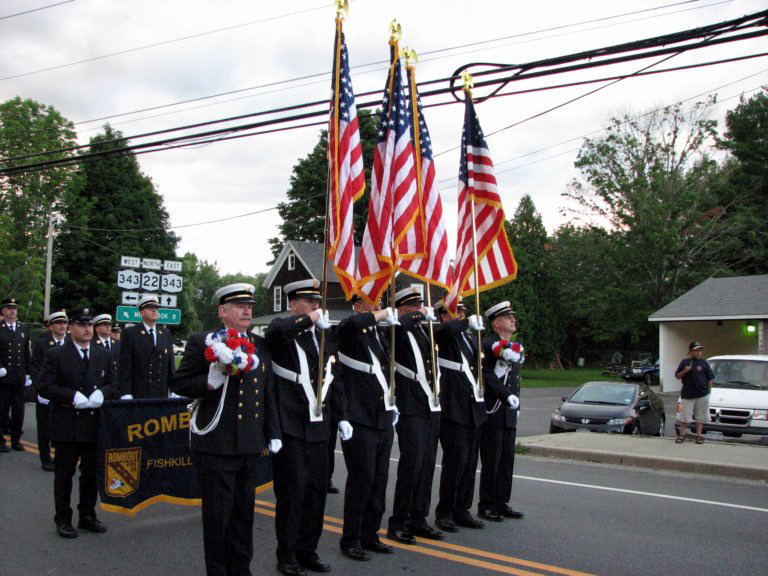 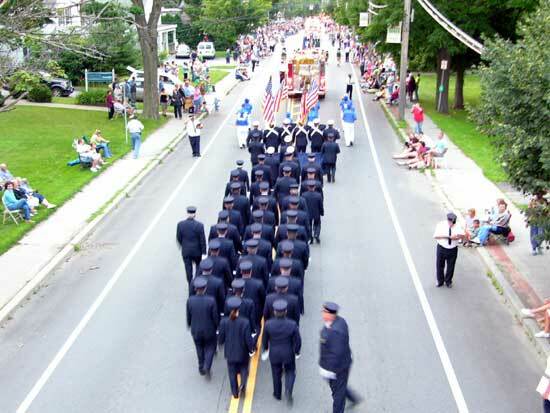 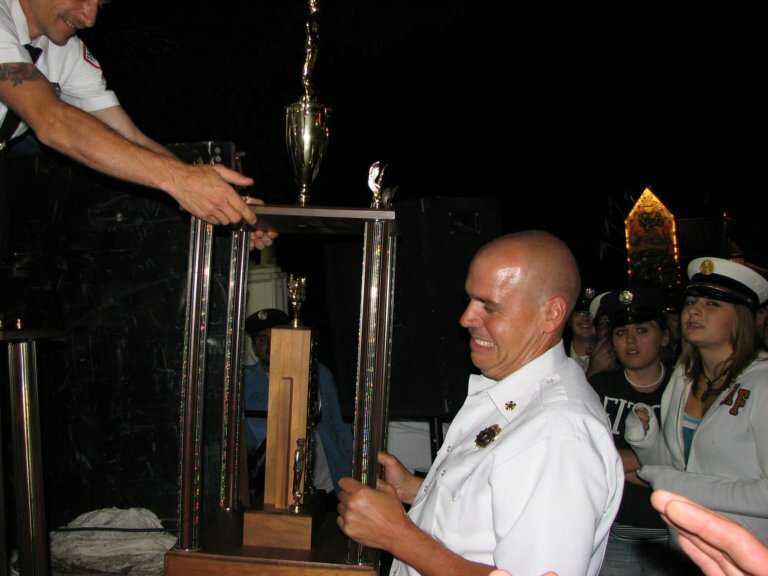 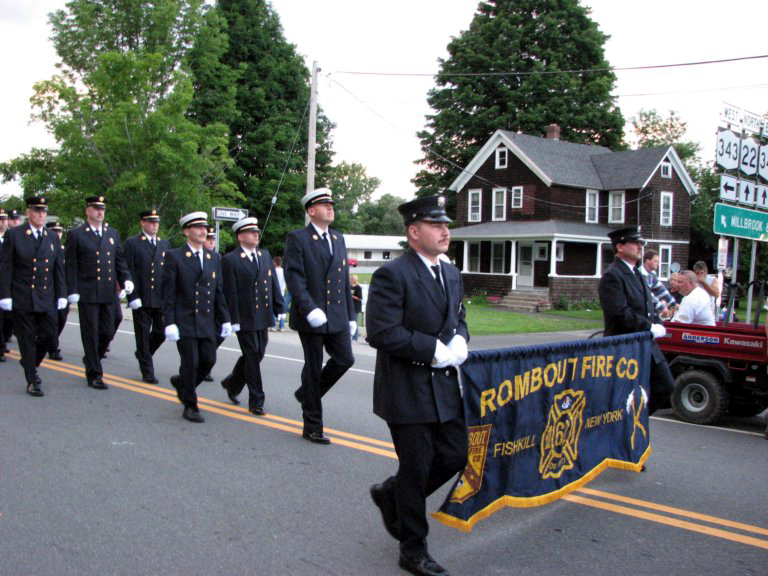 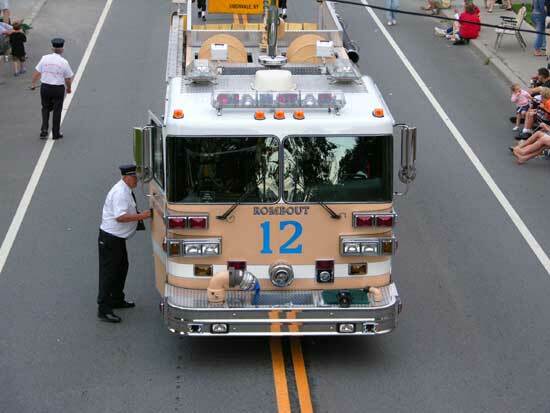 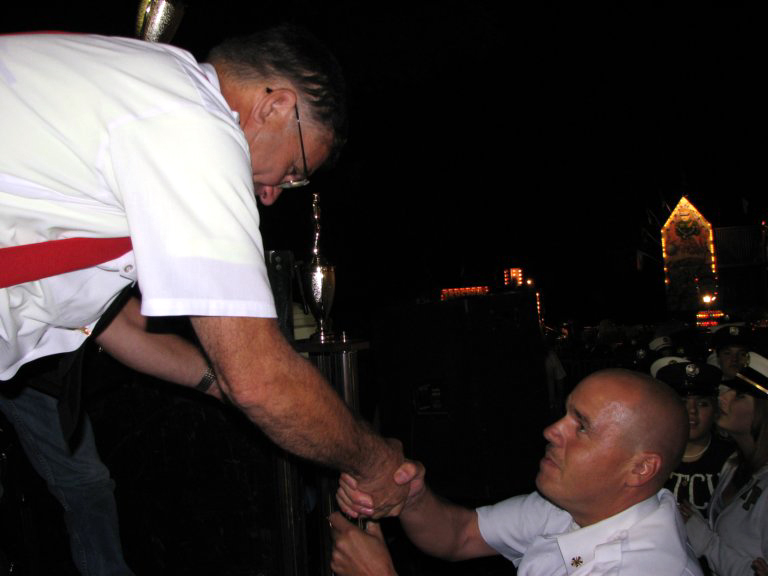 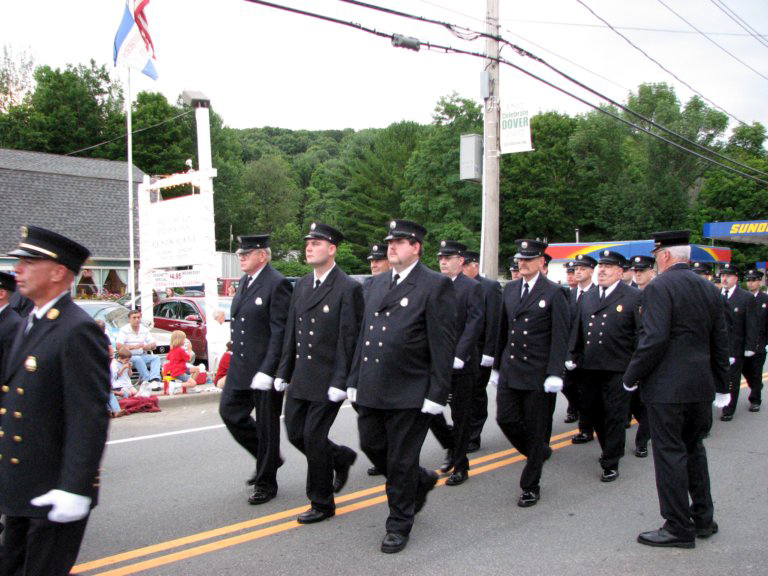 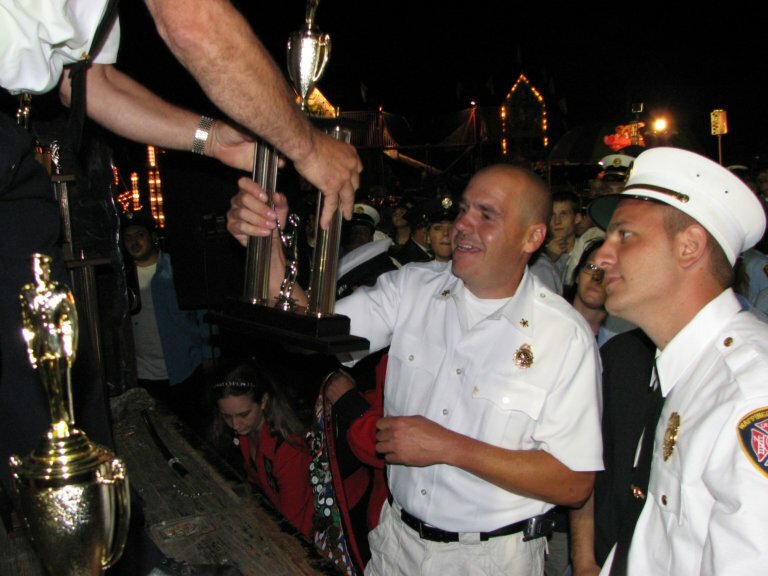 Rombout takes home the “Three legged Trophy” at the Dutchess County Volunteer Firemen Association Parade, hosted by J.H Ketcham Hose in Dover, NY. 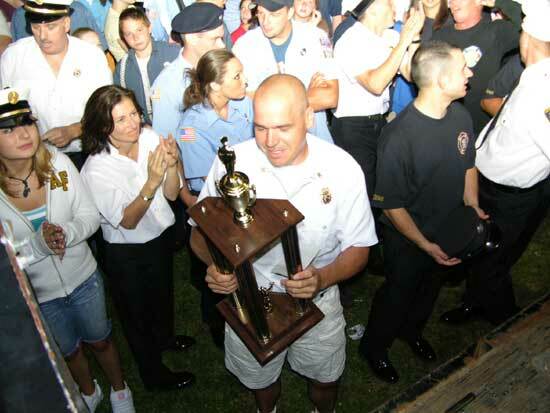 Rombout and New Hackensack are one win away from keeping the trophy. 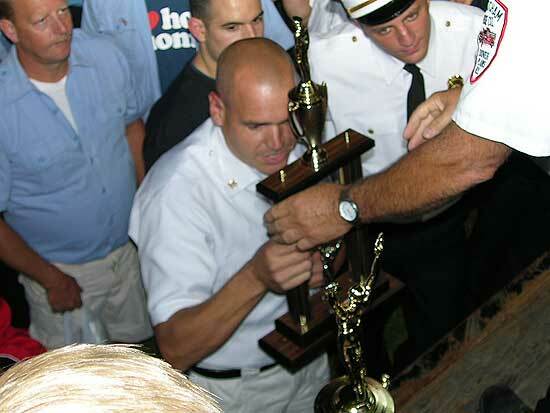 List of Winners located on the DCVFA website. 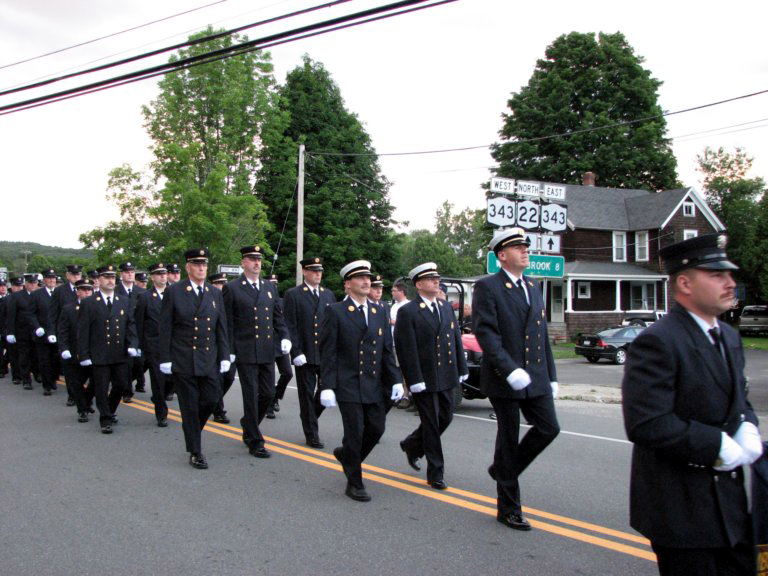 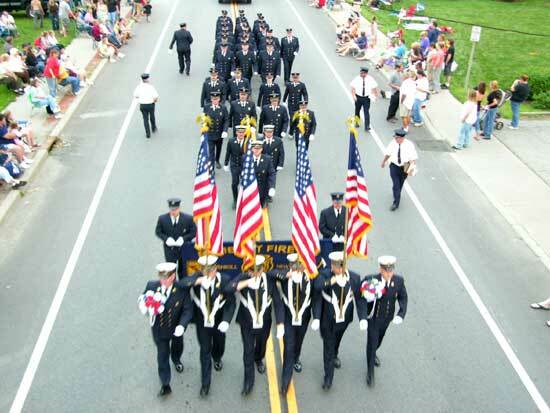 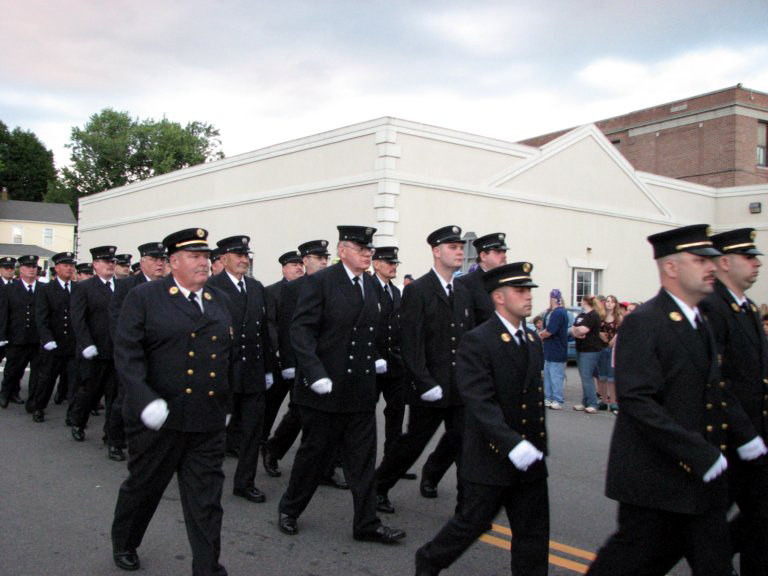 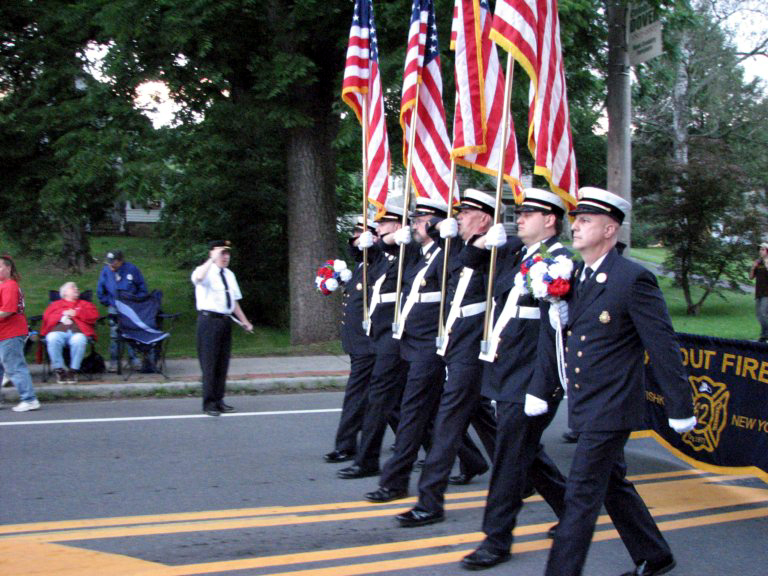 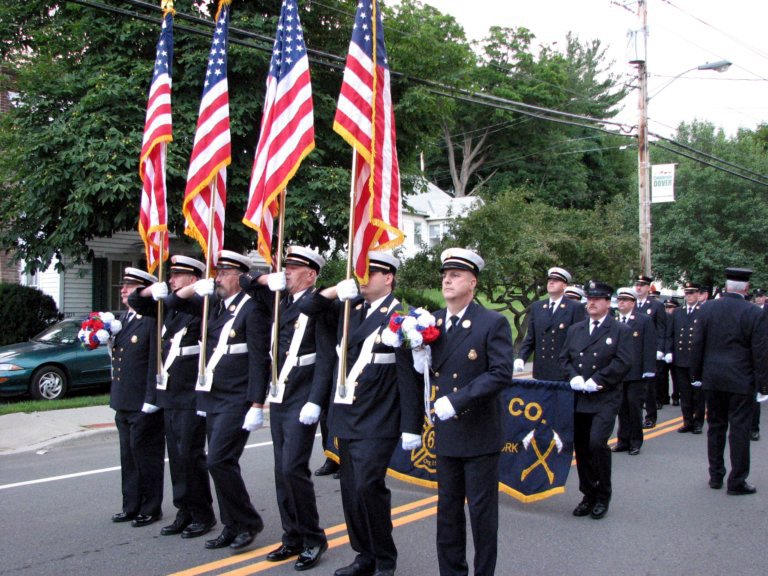 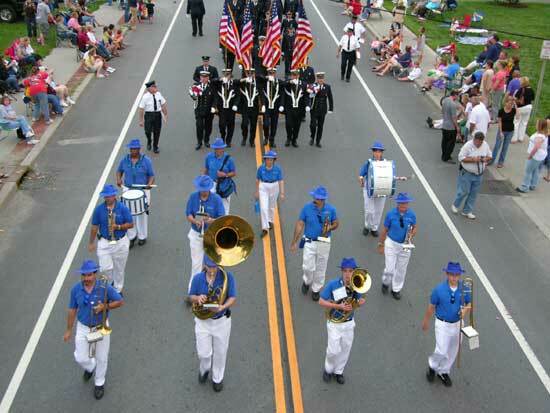 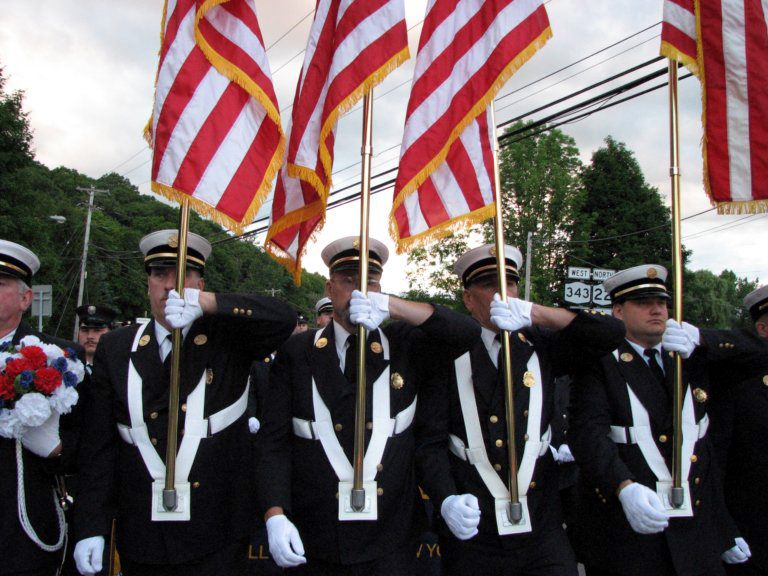 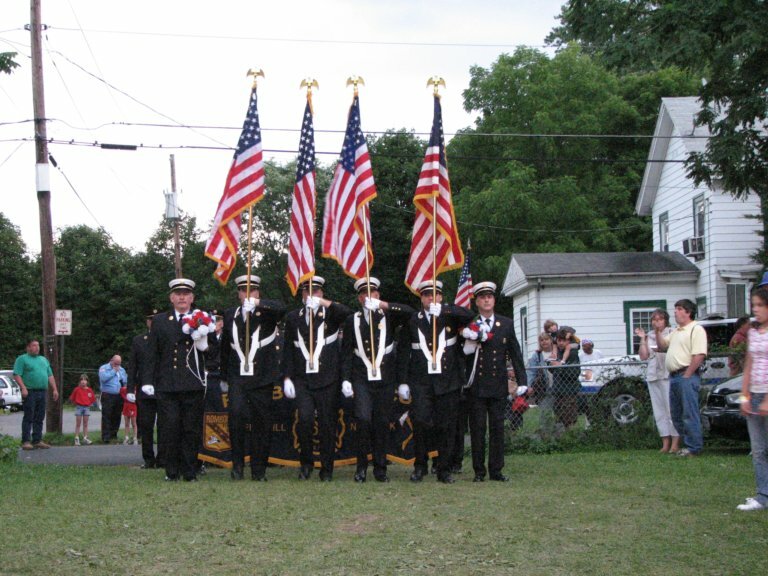 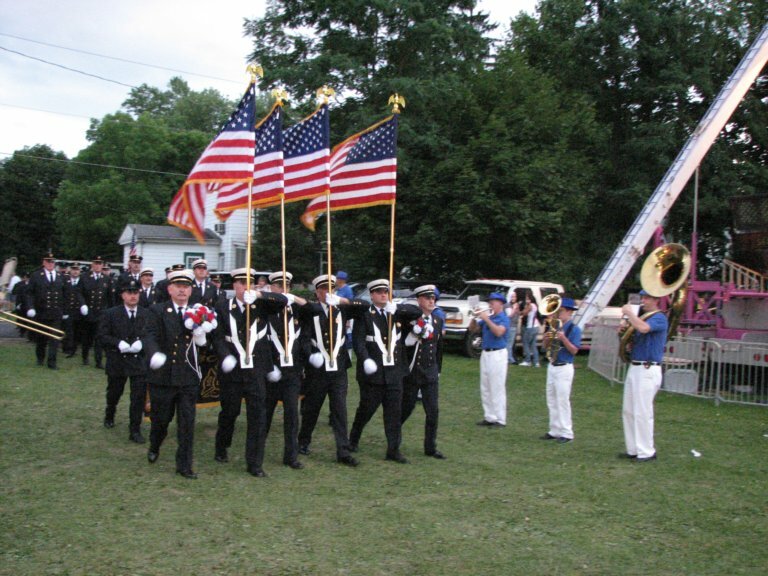 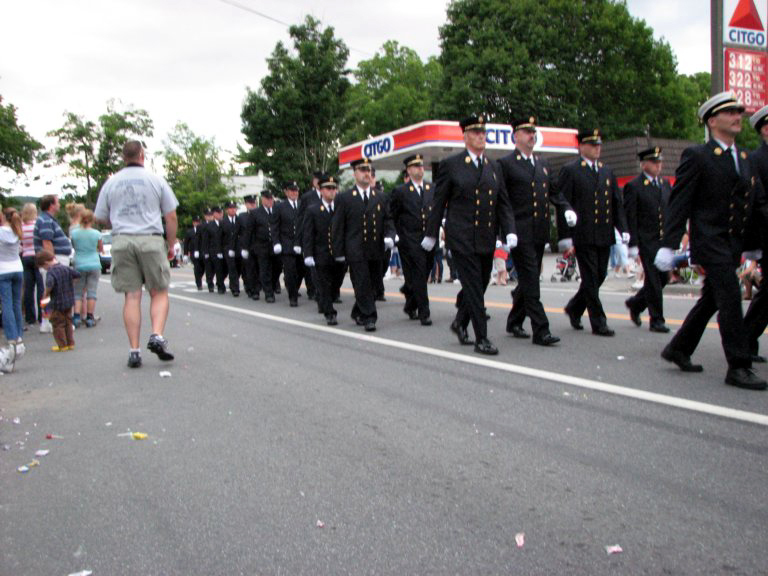 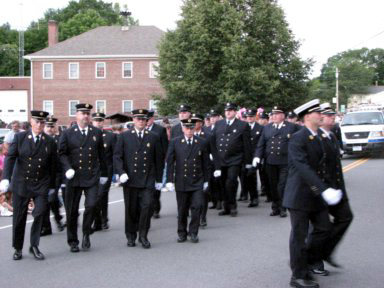 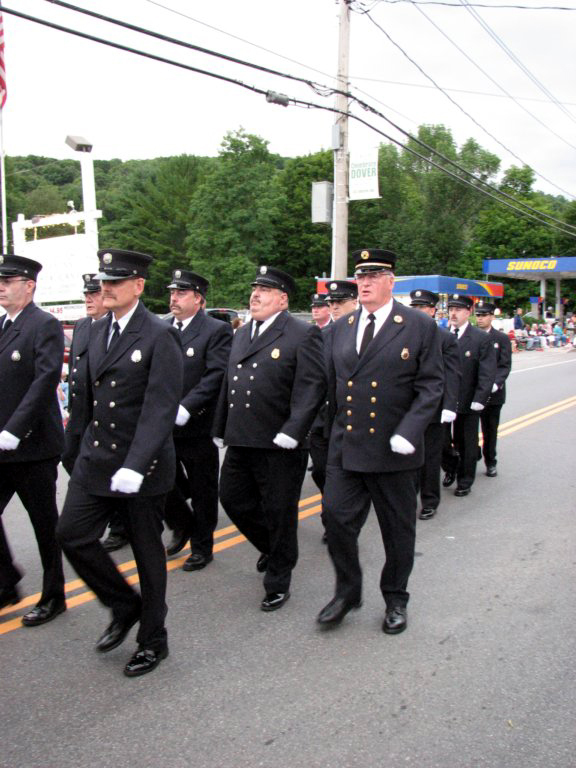 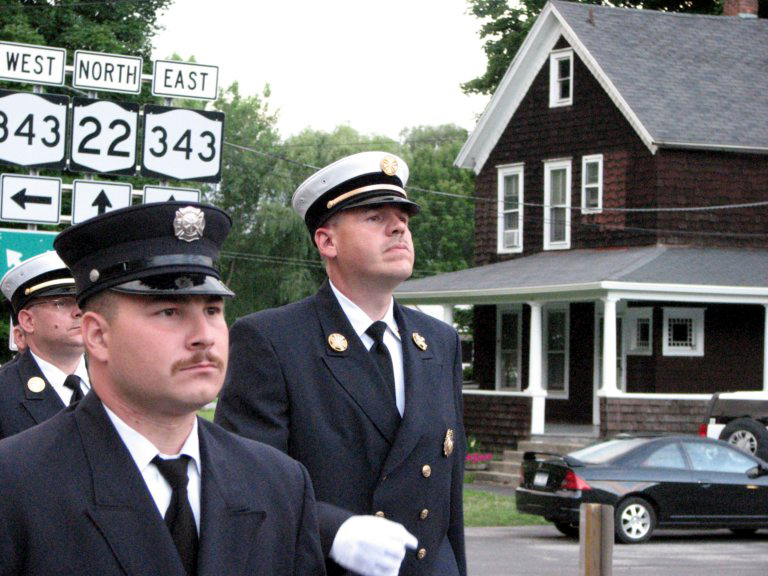 Photos also available at Dutchess County Volunteer Firemens Assoc.